Camp Maritime | NYC’s First and Only ALL Water Adventure Camp! DON’T MISS OUT ON THE BEST SUMMER CAMP! Our mission is to bring world class nautical sports to the hearts and shores of Sheepshead bay. Offered for the first time exclusively at the renowned Baron Dekalb Marina. 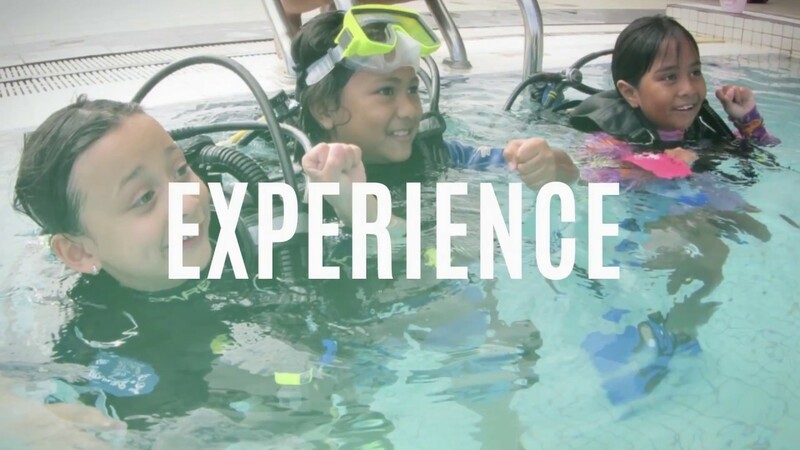 Our goal is to safely introduce children to the wonderful world of water sports. We want to share our passion for nautical activities as well as create a life time of awesome memories. Fun is at the forefront of our program. We allow our kids access to the exhilarating worlds of on water nautical sports in an enjoyable and relaxed atmosphere. We understand that the happier the camper, the more open mind he or she will have. While fun is our standard, safety is our highest priority. Since we want our campers to enjoy the excitement of all nautical activities we must employ the utmost vigilance and expertise to keep our children safe during this process. All our activities are carefully planned and overseen. Our vessels along with all equipment are manned and maintained by experienced world class instructors who are licensed by the U S C G and trained in Pediatric First Aid and CPR.